Of course it's Osgiliath. 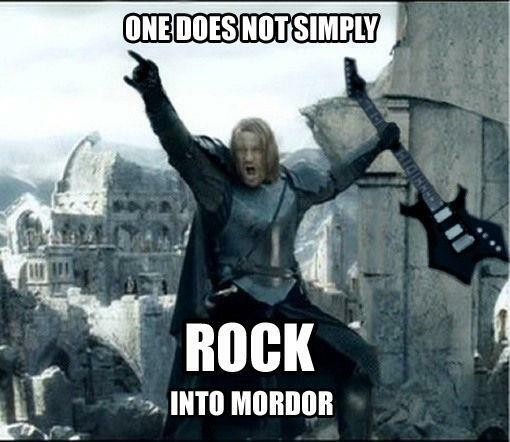 One does not simply ROCK into mordor, therefore he's rocking in Osgiliath. 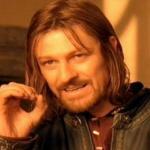 One Does not simply ROCK into the shire either those hobbits will F**k you up!